Category Archives for "Keyword Tool"
What is the Keyword Shitter? 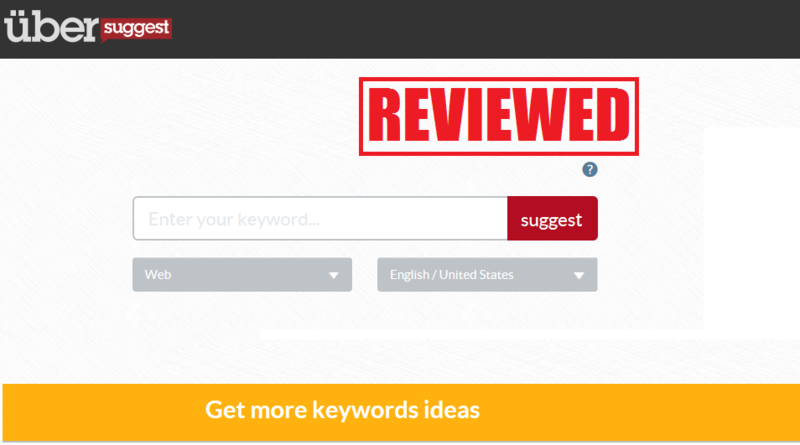 Is It the Best Alternative to Google Keyword Tool? What is the UberSuggest? Can It Drive Traffic to Your Website? 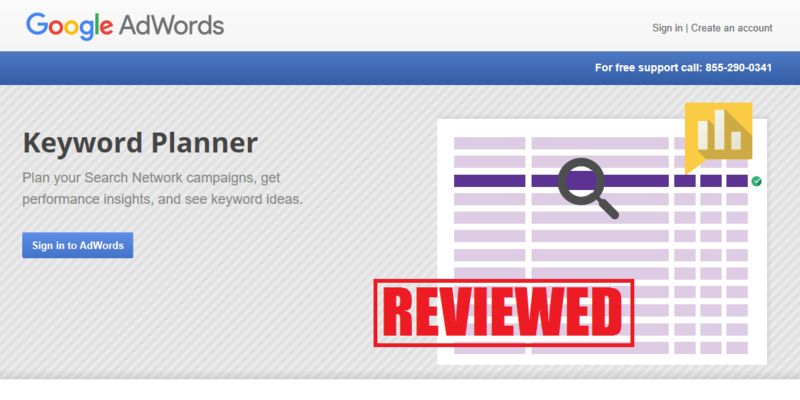 What is the Google Keyword Planner Tool? Can It Really Help Your Website? 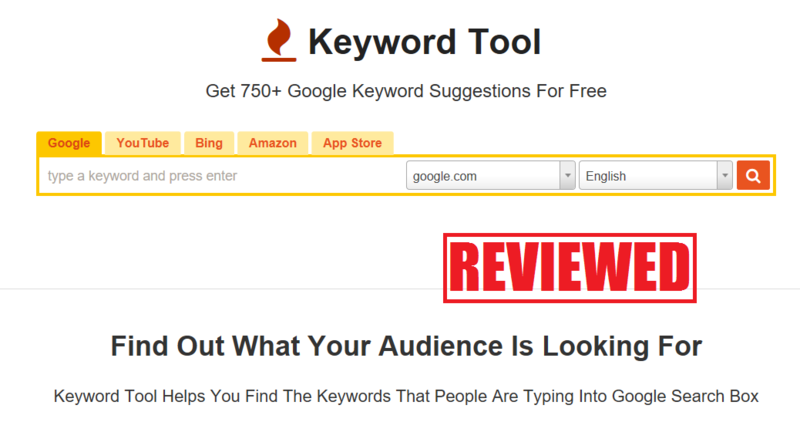 What is the Keyword Tool? 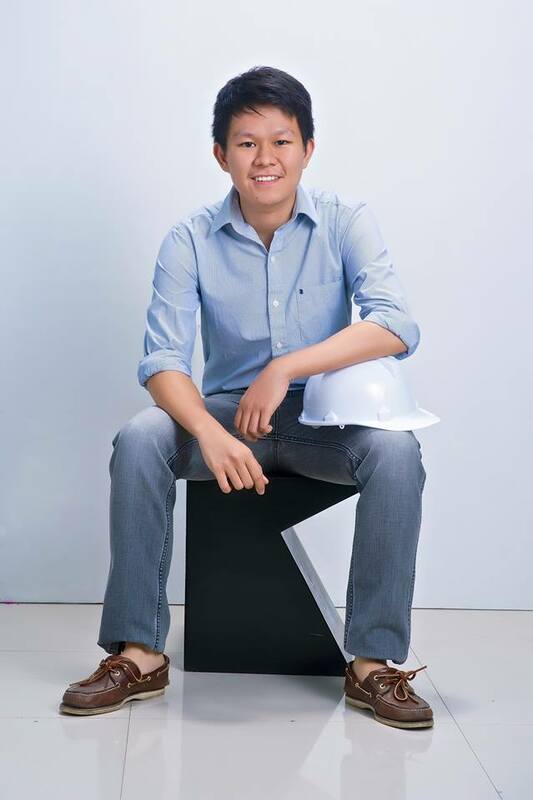 Can It Help You Boost Your Traffic?